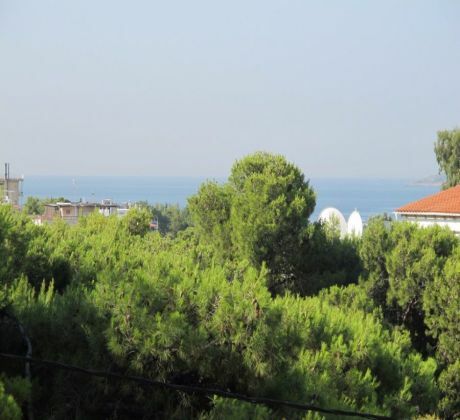 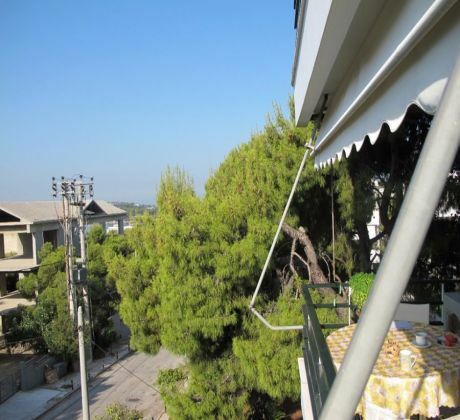 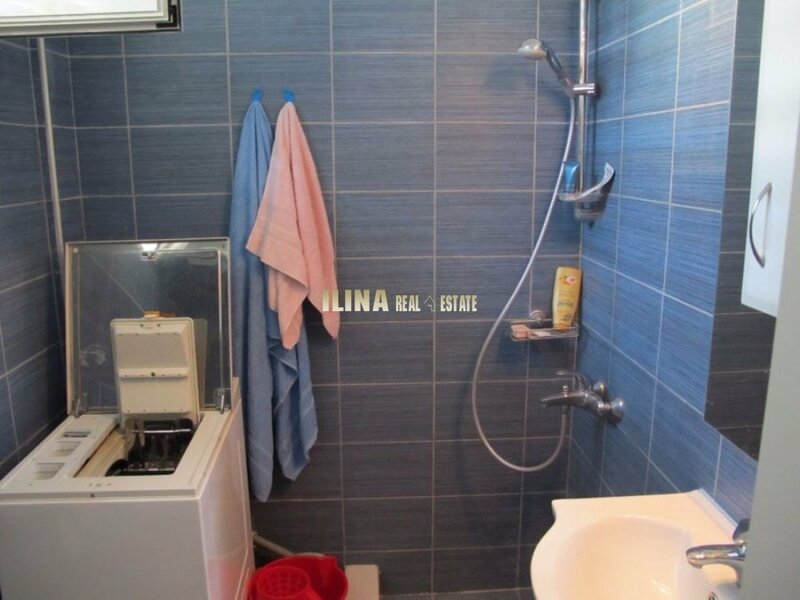 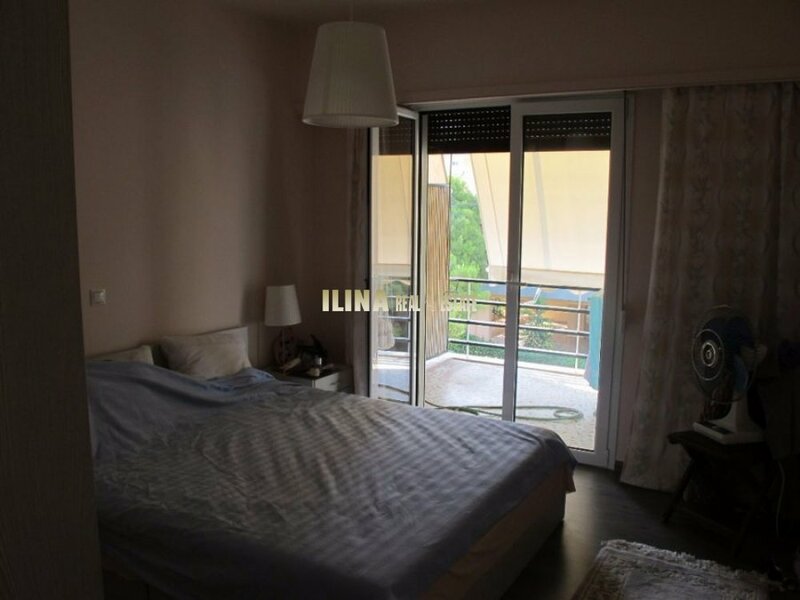 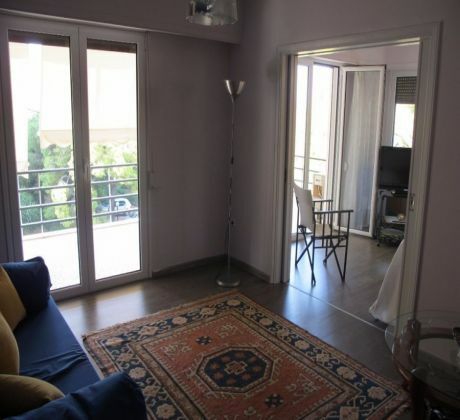 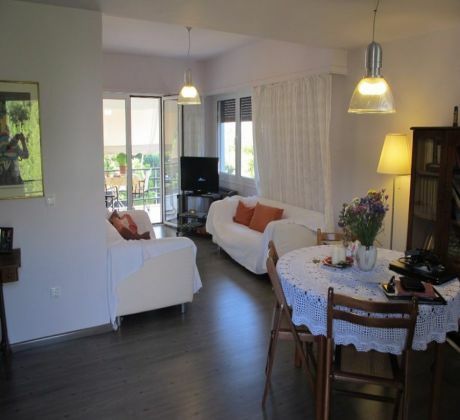 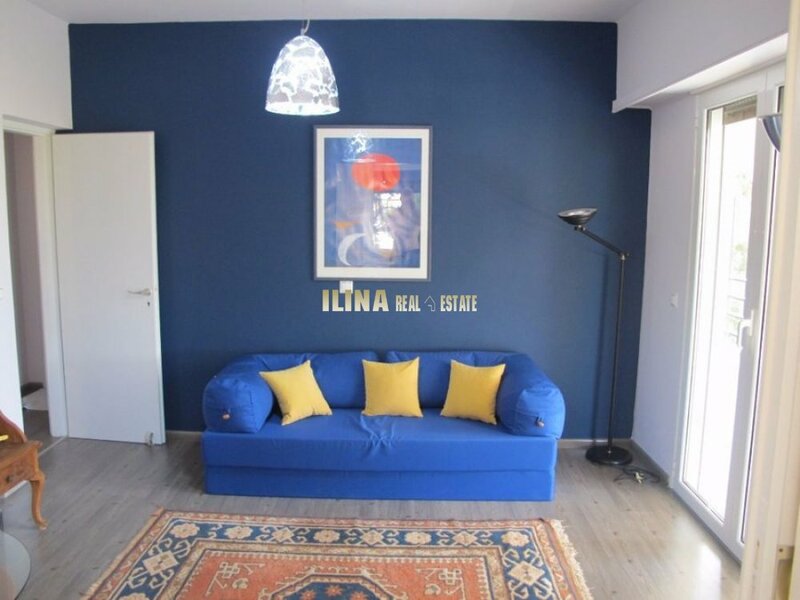 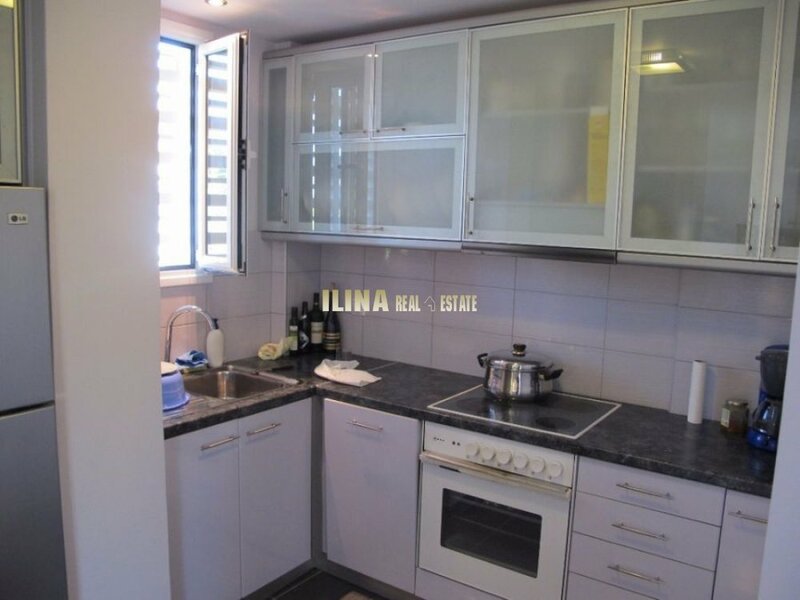 This 75sqm, 2nd floor furnished and fully renovated apartment (3 years ago) with sea view is located in the area of Vouliagmeni. 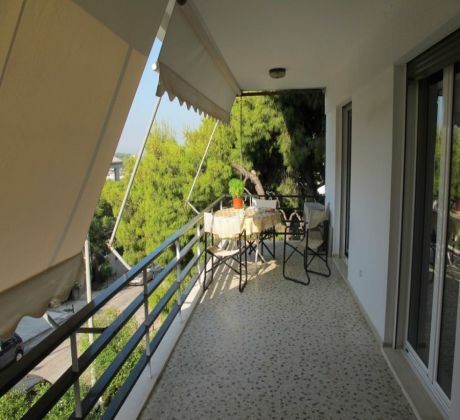 It consists of 2 bedrooms, living and dining room, kitchen, big veranda with shades, A/C heating and thermal collectors. 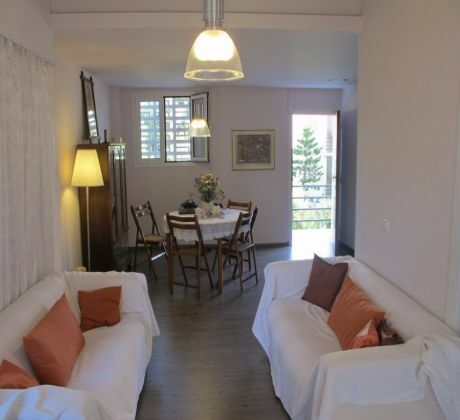 The apartment is at 2 minutes distance from the sea. Tax 3%.